It is January and 82 degrees here in Miami. Naturally I am eager to see what sounds are going to be carrying us into the summer. 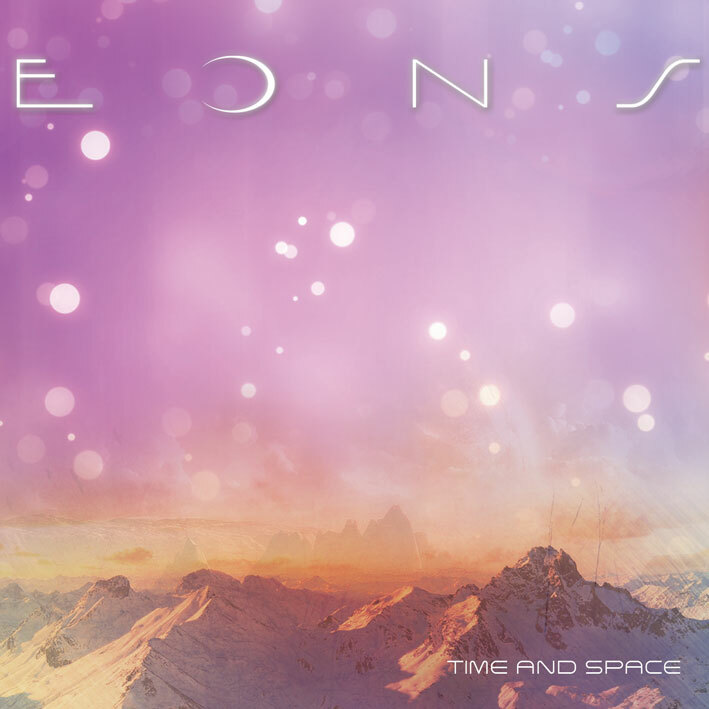 Eons is a 3 piece electronic indie dance band out of Miami, FL, that has already started a buzz amongst local music taste makers. Carrying out 2012 with a steady stream of live performances, the group's 2013 is starting with a bang. 3 upcoming shows this month, first of which is tomorrow Jan. 9th at The Stage Miami. Singer/songwriter/producer of Eons, Johnny Deezal elected to give the debut Time and Space EP for free, as well as the single "Moonlight". It is tough imagining the effects of what a cold slushy winter would feel like here in Miami, tracks like "Moonlight" just keep those thoughts at more of a distance. 'Time and Space' will be released on Jan 29th, with a release party just days before at The Vagabond Miami, Friday Jan 25th where you will be able to snag a free hard copy! For more free Eons tracks hit up their Soundcloud/Facebook.